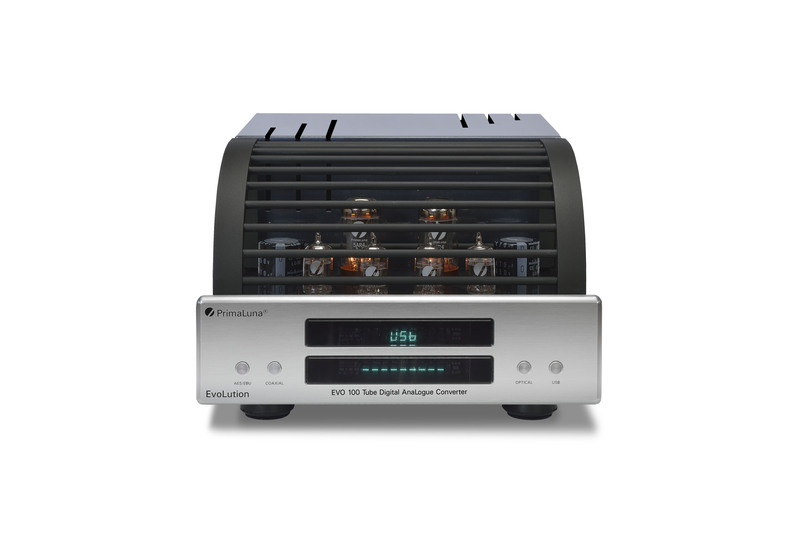 ← Recommended components by Stereophile Magazine! Stereophile Magazine has completed and updated their “Recommended Components” list! Several PrimaLuna products are highly recommended! 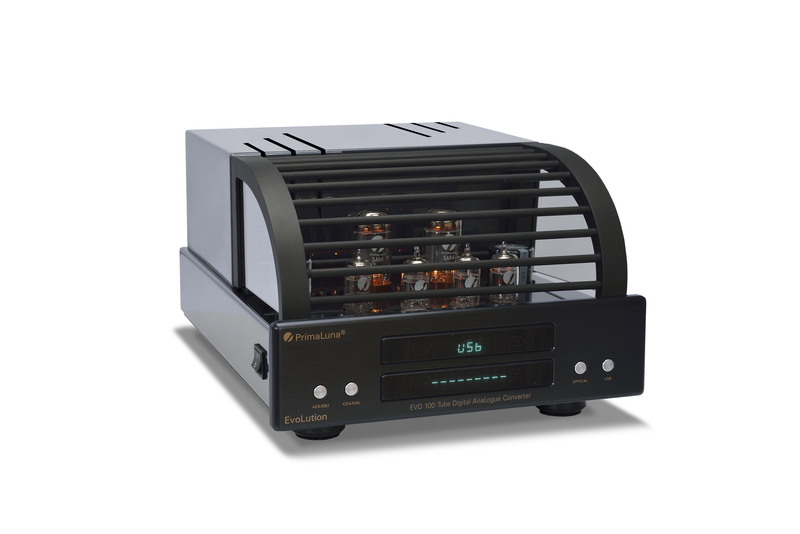 This is what Stereophile say about the PrimaLuna ProLoguePremium Integrated Amplifier! 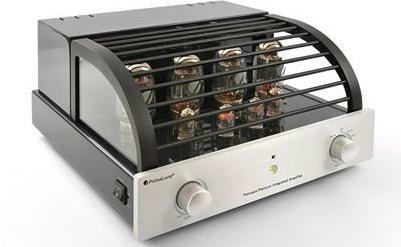 This entry was posted in Algemeen info - Informations générales, Distributors, PrimaLuna, ProLogue Premium Series, Reviews, Versterkers - Amplificateurs and tagged PrimaLuna ProLogue Premium Integrated Amplifier. Bookmark the permalink.